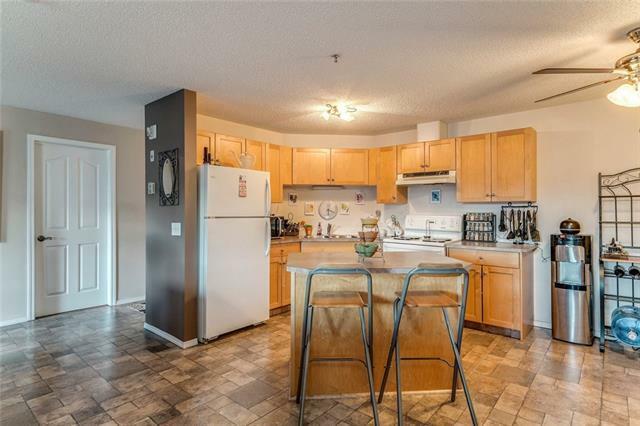 Don't miss this bright and spacious two bedroom unit located on the second floor in Valleyview Park Place! This unit has been freshly painted and features maple kitchen cabinetry with an island for added counter space, new flooring all throughout the common areas, a cozy gas fireplace in the living room, two spacious bedrooms with plenty of closet space, upgrades to the common 4 piece bathroom and in-suite washer and dryer with room for storage. There is plenty of space on the balcony for patio furniture and a gas line for the barbecue. Enjoy the benefits of secured, underground parking in the winter months and there is adequate parking for your guests. 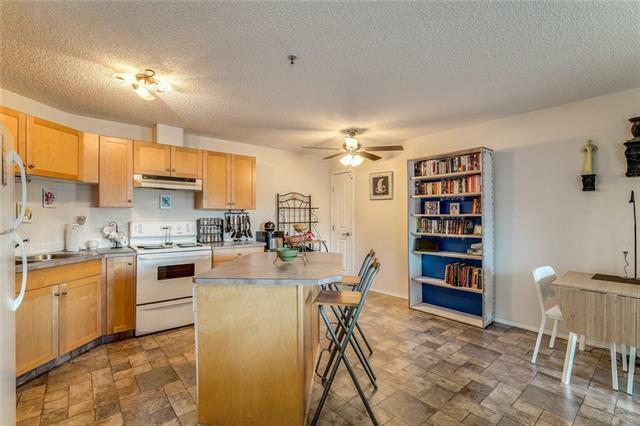 Heat, Water and Electricity all included in the monthly condo fee! 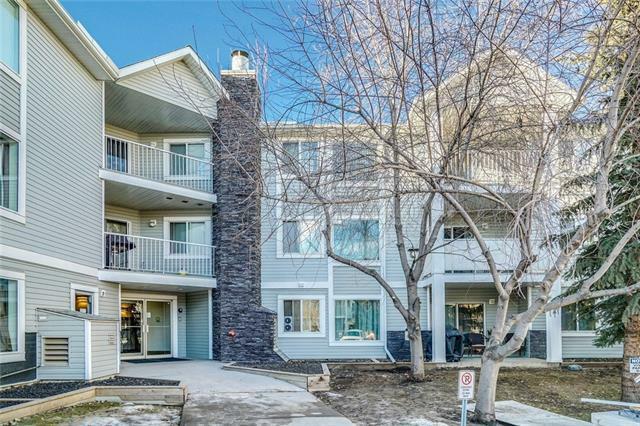 Located close to Deerfoot Trail, quick drive to downtown or the Foothills Industrial Park, off leash park, playgrounds and schools all within walking distance. 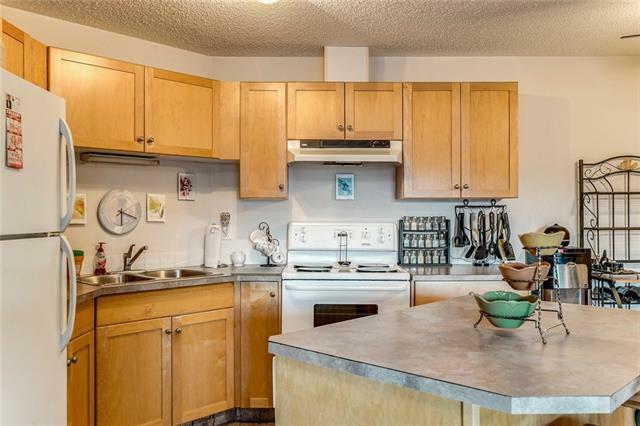 Enjoy the views of DT, Bow River and the mountains just steps from the front door. Call today to view!